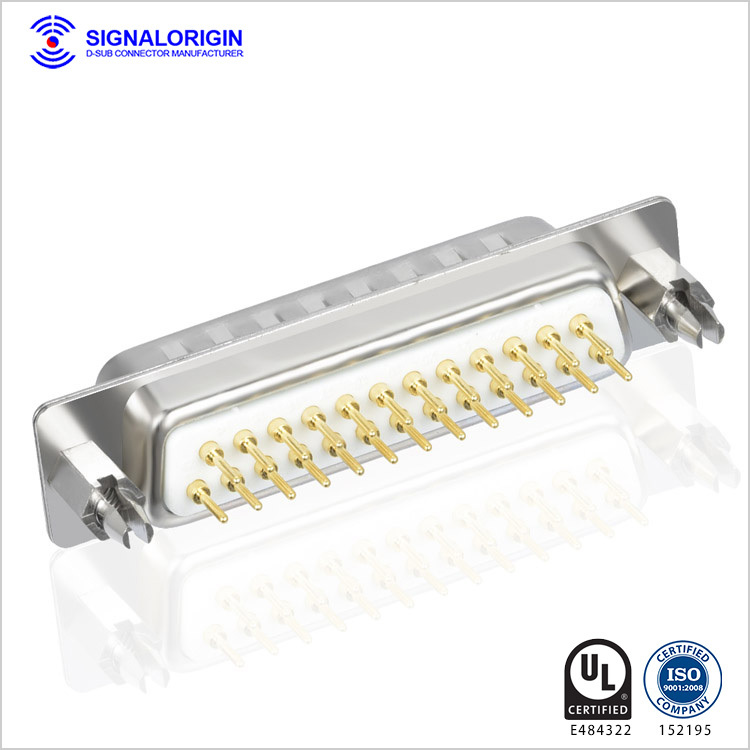 25 pin male d sub connector with boardlocks. 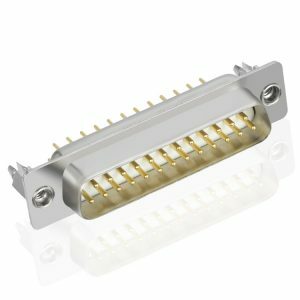 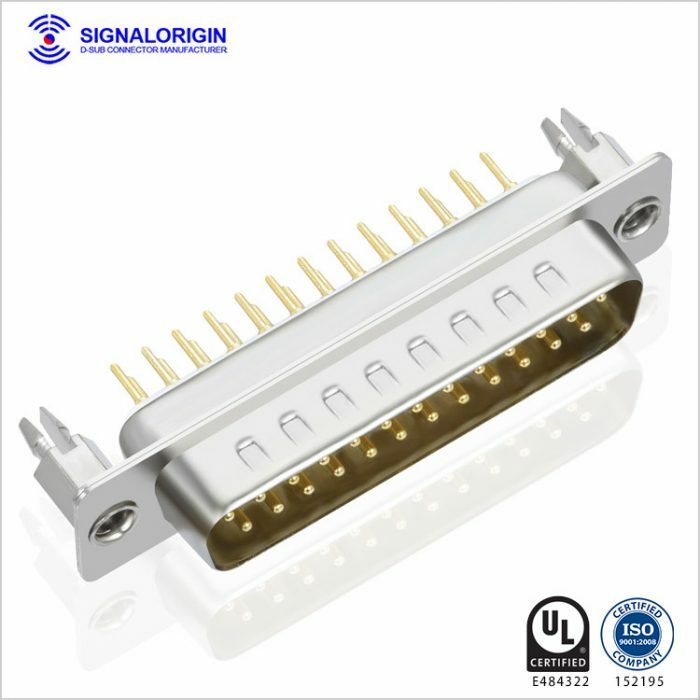 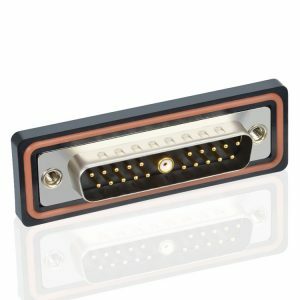 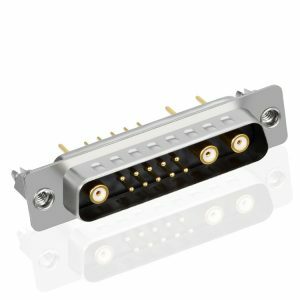 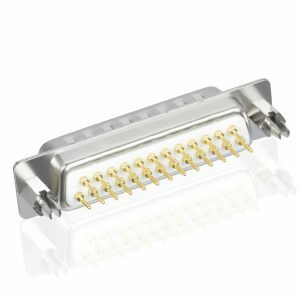 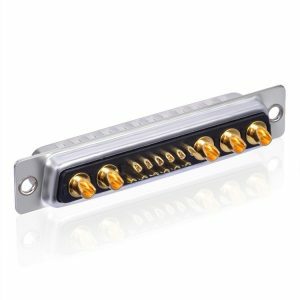 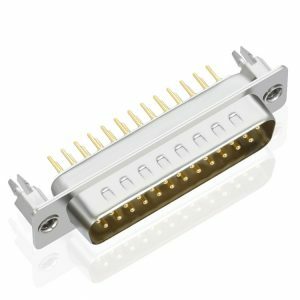 These connectors are made of the highest quality materials to ensure maximum operational efficiency during high intensity and mission critical applications. 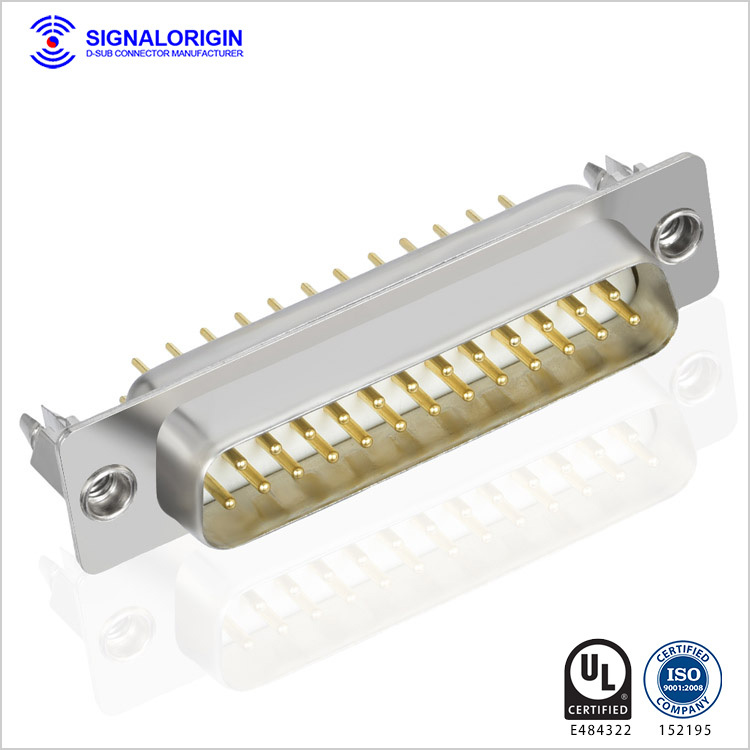 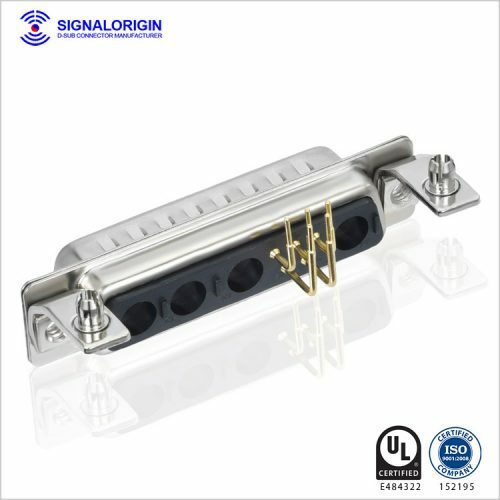 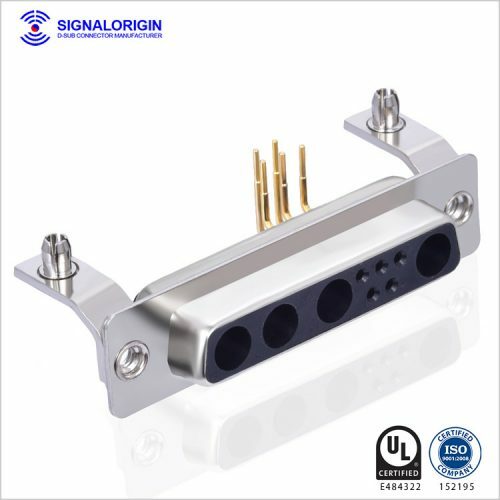 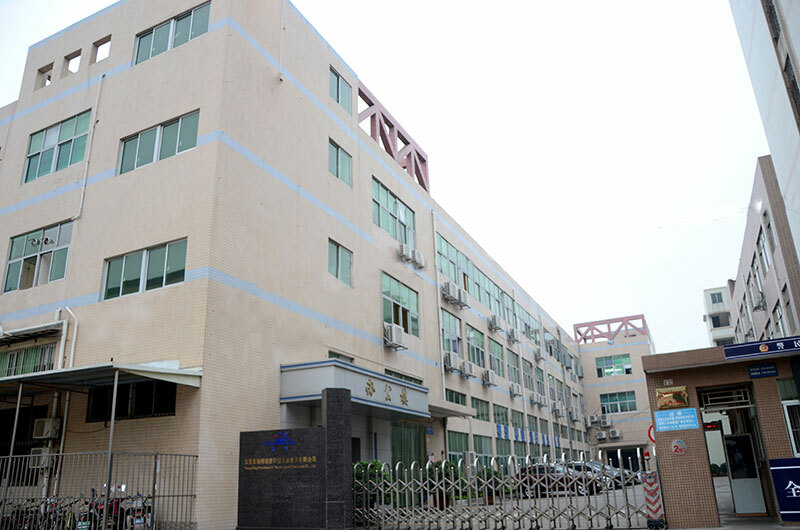 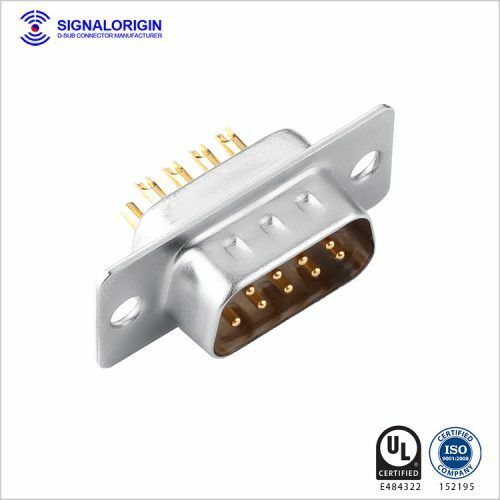 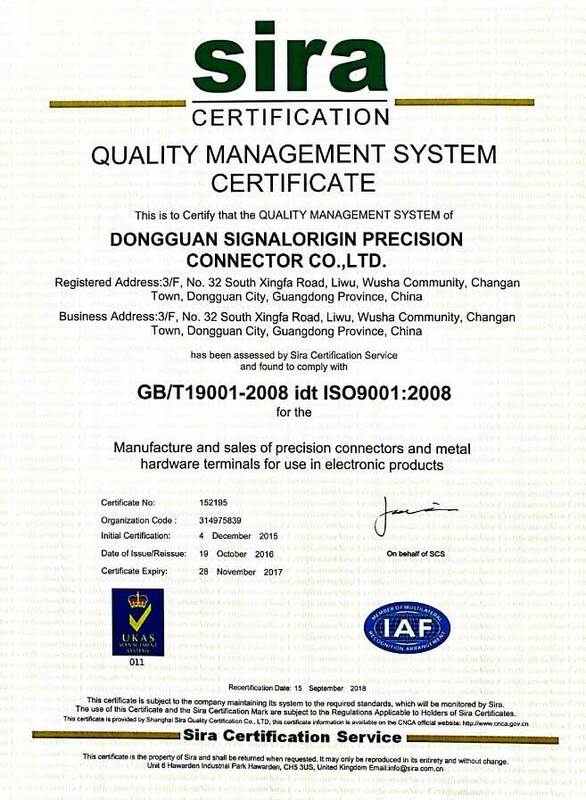 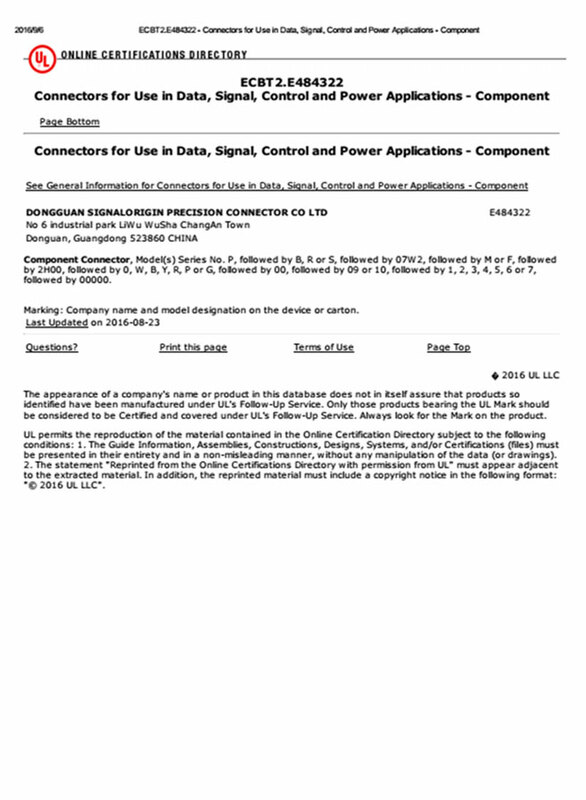 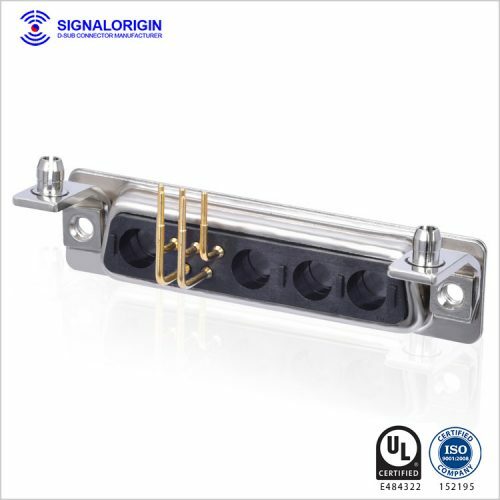 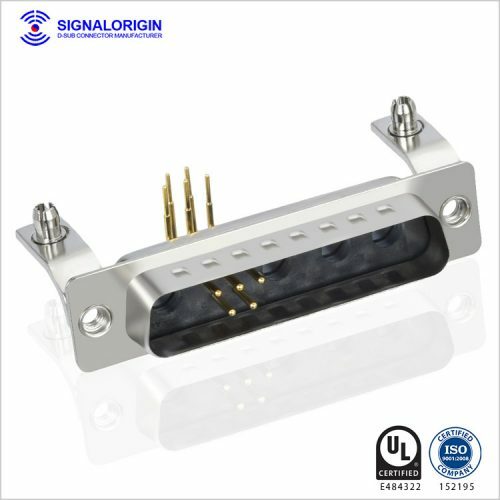 This d sub connectors are suitable for military, industrial or commercial applications and computer interfacing etc. 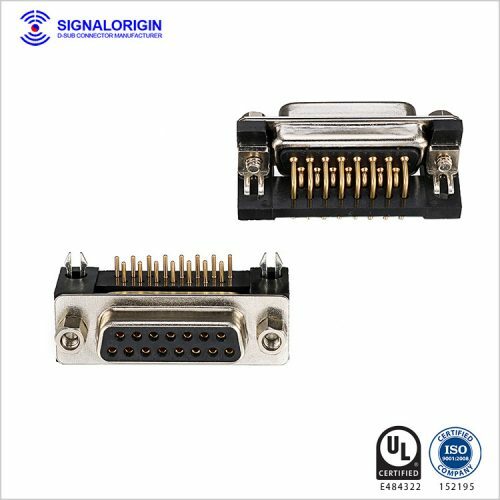 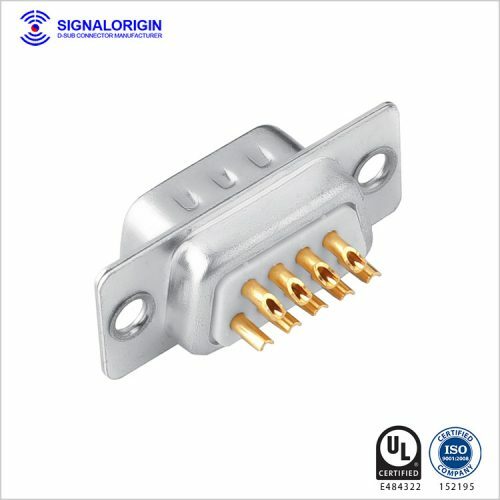 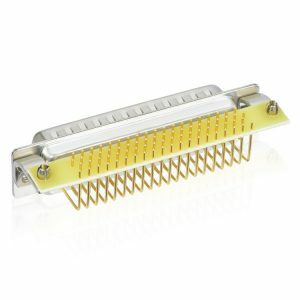 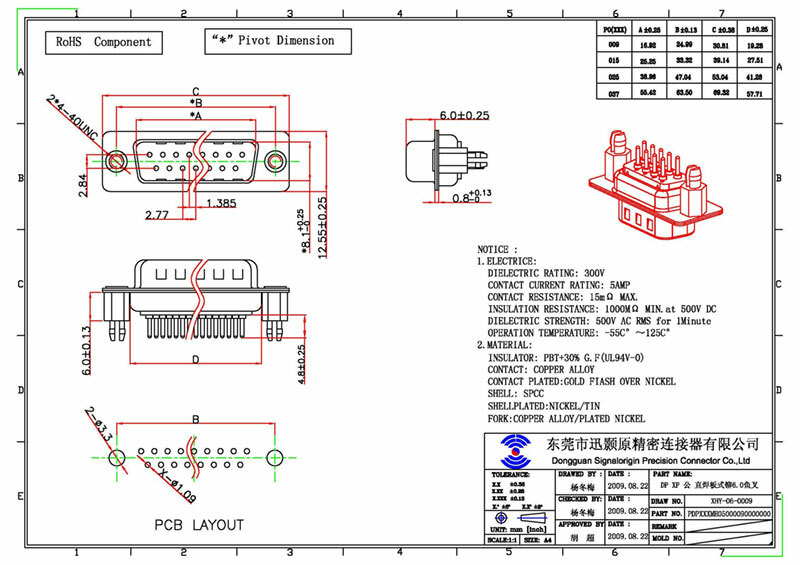 You may like 25 pin female d-sub connector.